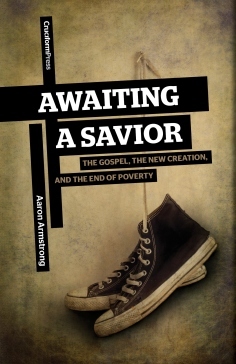 In ‘Awaiting A Savior’ Aaron Armstrong does a wonderful job at getting at the root cause of poverty. Not only does he diagnose the ailment, but he reveals to us the hope we have for its cure, and motivates us to take part in what God is doing through Jesus Christ and His Gospel to alleviate the suffering we see in the world as a result of sin. Initially I was tentative to read this book as I was fearful it was yet another in a long line of books inspiring us to live ‘radical’ lives of Christian discipleship. Radical discipleship is not wrong in and of itself, but focusing on ourselves and what we must do instead of Christ and what He has done, and is doing is. Mr. Armstrong completely put me at ease in this regard as I read his book. 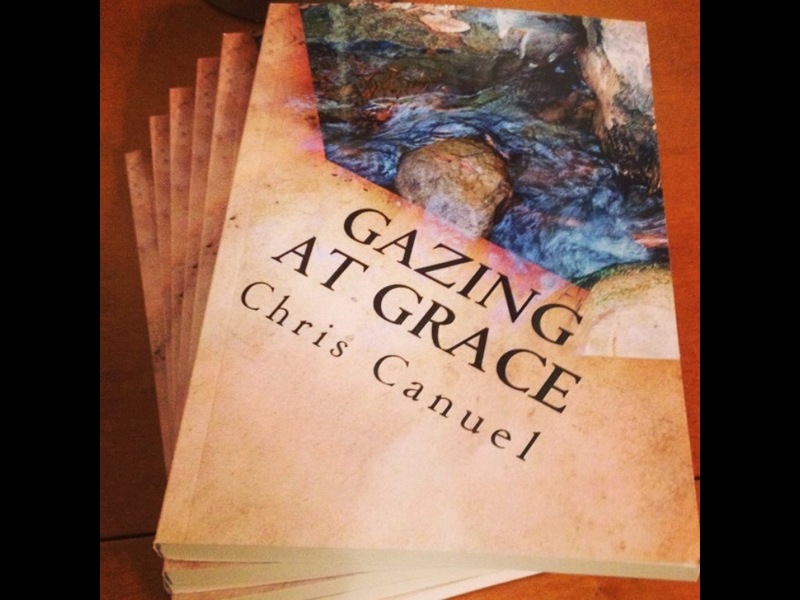 This is a book that is saturated with Jesus. There seems to be two extremes within the church as regards to poverty and social issues today. We either want to solve the issues ourselves, focusing only on feeding people, giving them clean water, giving them medicine, or passing out blankets…The other side of the coin is, well let’s just tell them about Jesus and worry only about the state of their souls without regard for their physical well being. Neither approach on its own is the picture you get in Scripture of the responsibility of God’s people towards those in need. The God of the Bibles seems to have quite a soft spot for the downtrodden, persecuted, and less fortunate among us. Aaron presents us with the Biblical picture of what justice ought to look like, then gives us sound Biblical advice on how to strive for it. Ultimately as Aaron points out, the biggest issue is the issue of our heart…if we have a heart for God, we will have a heart for the people that God has a heart for. 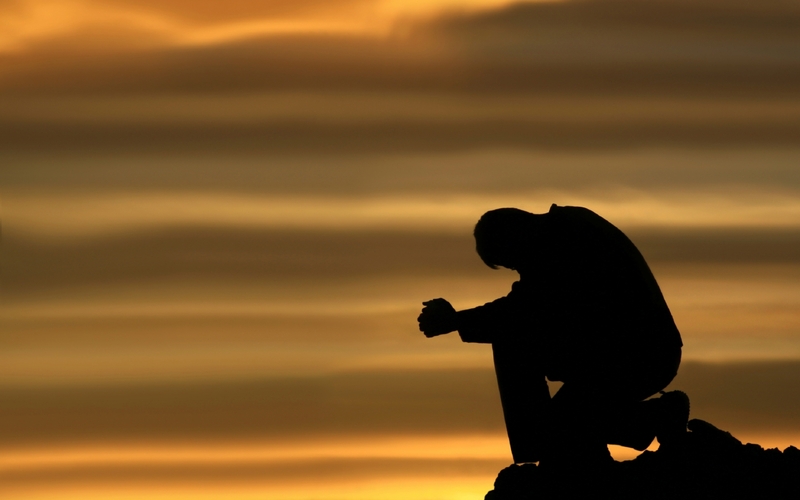 Those for whom God’s heart breaks…so will ours. This is a well written book that challenged me a great deal…Aaron Armstrong has given us a perspective on poverty that seems to have gotten lost somewhere amidst the shuffle to ‘do more’. 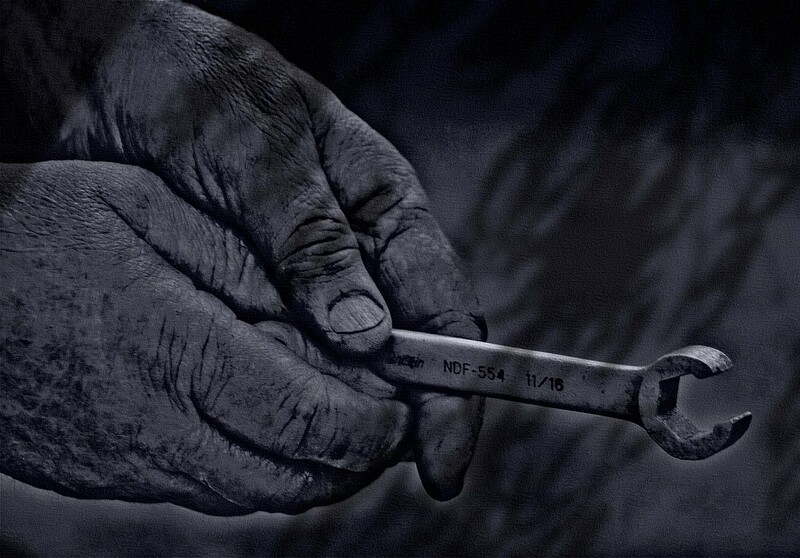 ‘Doing’ must happen…but it will only happen properly and with lasting results if our motivations are for Christ and seeing the Gospel go forth and transform. Ultimately physical and visible poverty is a result of our spiritual poverty…if we allow Christ to use us to help in alleviating this…the battle is already won. Can this be said of us? I want this…or maybe I don’t. I suppose I want the spectacular. I don’t want to be ordinary. Perhaps I should say that I want, to want this. The ordinary is the place where we learn the most about ourselves and our God. It is in the ordinary that we can truly understand how extraordinary our God really is. Perhaps this is why we long so much for the spectacular, or the extraordinary, because deep down it is really a longing for God. 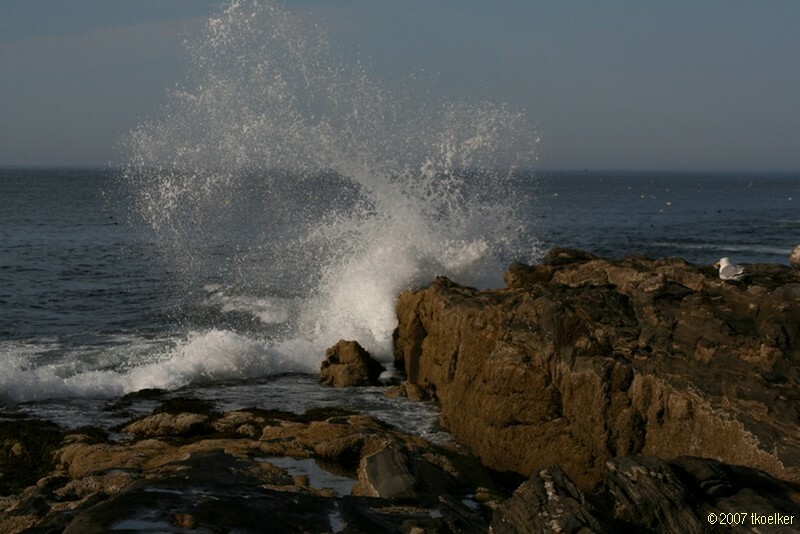 May I strive to be an ‘ordinary saint’…Sanctified in obscurity.